The Stylos Floor Lamp by Flos lives up to its name. 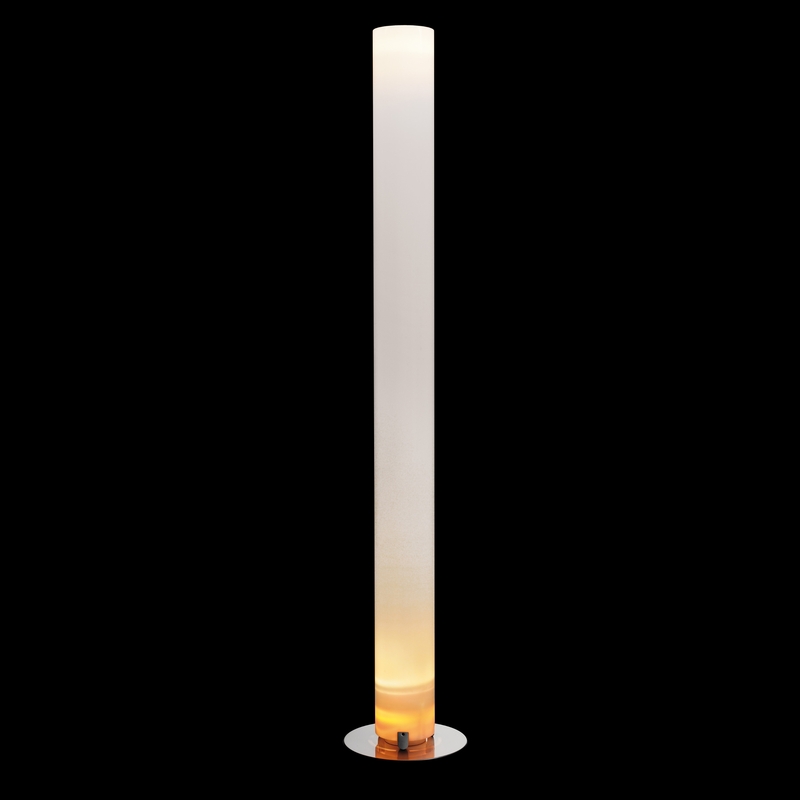 Stylish room illumination by diffused and indirect light was rarely possible by such an elegant floor lamp. The design of the Stylos of 1984 comes from Achille Castiglioni and is - as the total Flos Collection - Timeless: Two bulbs create a wonderful light backdrop which examined to date their own kind.